← SPAIN: Campaign – Health Service Universal For Our Health Service, For Your Health, For All. The Palestinians will no longer tolerate an illegitimate leadership that kills, oppresses and imprisons its people. The Palestine Papers have exposed the Palestinian Authority’s eager willingness to sacrifice Palestinian refugees, citizens of Gaza and voices of opposition to maintain political and economic control over the Palestinian people.Abbas, your presidency has long since expired. It’s time for you and your cronies to GET OUT. “For many on the street, the move by the Palestinian government is seen as an attempt to corner Hamas in Gaza and show how undemocratic it is. Others see it as a cover-up for the Palestinian papers, published by Al Jazeera, that exposed the Palestinian negotiation team for being too willing to compromise with Israel. The elections are thus seen by some as a possible ploy to divert attention of the public from that media spectacle. 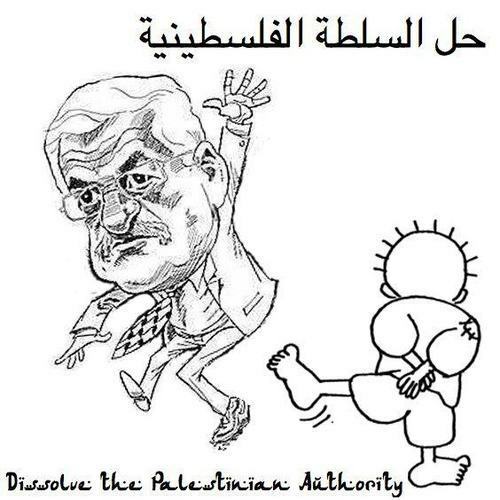 Posted on September 4, 2012, in Middle East and tagged Dissolve the Palestinian Authority, Israeli Occupation, Palestine, Palestinian Authority. Bookmark the permalink. Leave a comment.